A charming gift book and ideal first introduction to six popular Bible Stories, presented in a white hardback with foil lettering. Warmly illustrated by Pauline Siewert, and with simple text that young children can easily understand. The stories are Noah, Moses and the Red Sea, David and Goliath, Big Catch, Jairus's Daughter, and Loaves and Fishes. My Very First Bible Stories by Juliet David was published by Lion Hudson Plc in September 2015 and is our 606th best seller. The ISBN for My Very First Bible Stories is 9781781282328. 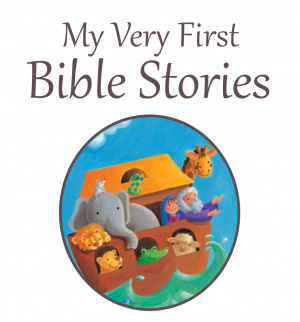 Be the first to review My Very First Bible Stories! Got a question? No problem! 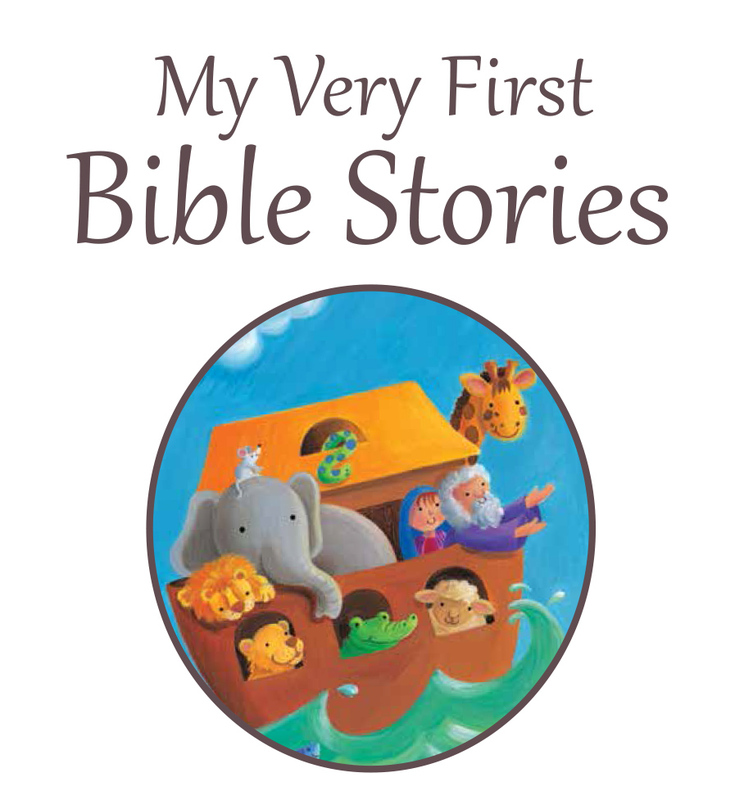 Just click here to ask us about My Very First Bible Stories. Hi, Please what age range is this recommended for? A:This book is recommended for ages 2-4. Thank you for using the Q&A Forum.